You know the saying, “You make a better door than a window”? Well, for us that would be hard to do, but we do make some of the highest quality doors available on the Cape. Our windows and doors are both produced by Renewal by Andersen®, who have more than a century of manufacturing experience, and both offer a wide range of benefits to homeowners on the Cape. Those benefits involved both curb appeal and functionality. A quality door needs to be more than just eye-catching. While aesthetics are important, performance is the true test of a door. Andersen® doors are designed using durable, weather-proof Fibrex, a material that is exclusive to Renewal by Andersen®. This energy efficient, sustainable material will maintain its strength and beauty for longer than any traditional door material such as wood or vinyl. 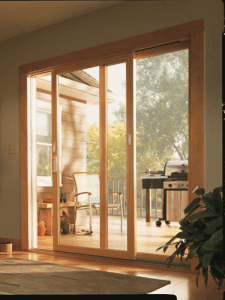 And when installed by an expert from Renewal by Andersen® of Cape Cod, your new door will provide a tight seal to your home that immediately boosts your energy efficiency. 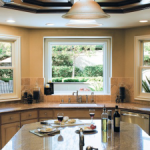 Like our windows, our doors are easily adaptable to fit your existing home décor. Though produced using modern materials, an Andersen® door can fit the traditional look and feel of any Cape Cod home. Or, if you are looking to update your home appearance, we can install a contemporary door that will be the talk of the neighborhood. Renewal by Andersen® of Cape Cod is the exclusive supplier of Andersen® doors and windows in Cape Cod. 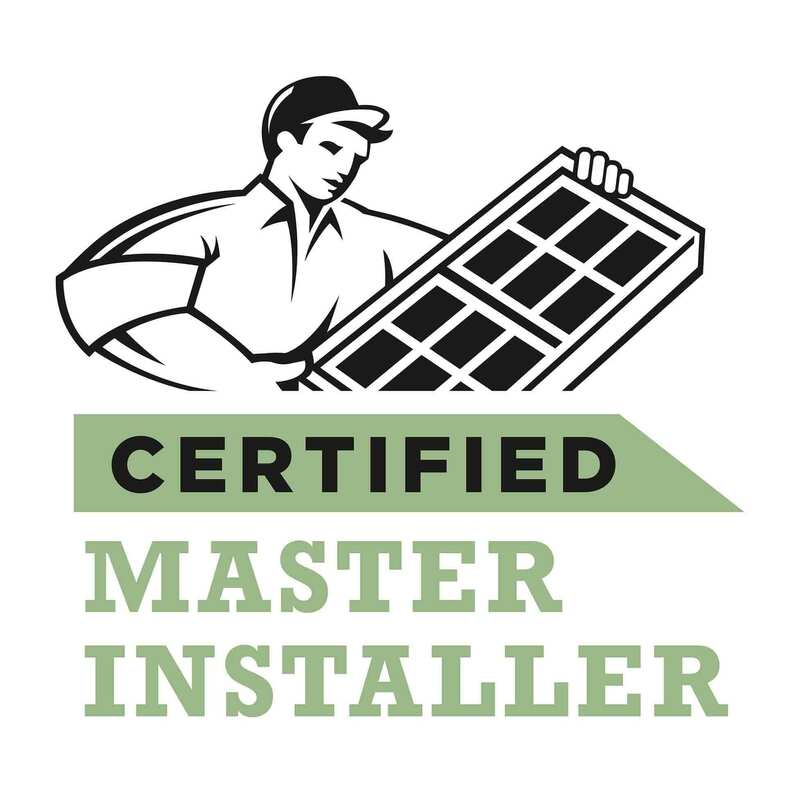 Our Andersen® doors and windows are backed by industry-leading warranties thanks to our relationship with the national Renewal by Andersen® brand. To learn more about our doors, our warranties, and The Renewal Difference, give us a call or request a quote today!